Nevada State Treasurer Dan Schwartz said in November 2016 that he believed electric car start-up Faraday Future was a Ponzi scheme. With each passing day, Schwartz’s claims seem to gain legitimacy. 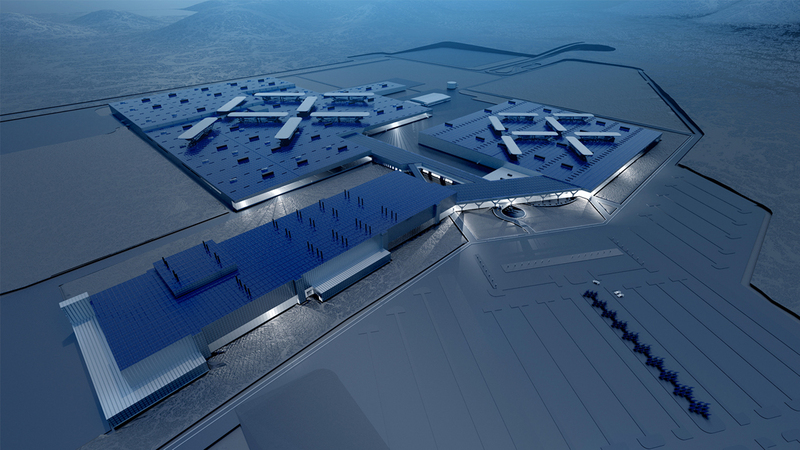 Faraday Future on Monday said that it is putting “a hold” on plans to build a $1 billion assembly plant in North Las Vegas. The company noted that they are significantly shifting their business strategy to position themselves as a leader in user-ship personal mobility, a vehicle usage model that it says reimagines the way users access mobility. Faraday Future says it owns the land it planned to build on and is committed to the site for “long-term” vehicle manufacturing. In other words, they’re going to keep the land and would like to build on it sometime in the future (assuming the company has a future). A senior-level employee told Business Insider that the company is in a precarious situation right now and that the generous funding they had in the past no longer exists. Other employees tell the publication that Faraday Future aims to search for an existing facility to use in California or Nevada which aligns with Faraday’s official statement that it is looking for a facility that presents “a faster path to start-of-production” and better aligns with their new strategy. This plan, sources say, would require up to $100 million that the company doesn’t have. A Chinese court recently froze $182 million in assets linked to LeEco chairman Jia Yueting due to unpaid loan payments. It just so happens that Yueting is also Faraday Future’s primary financial backer.